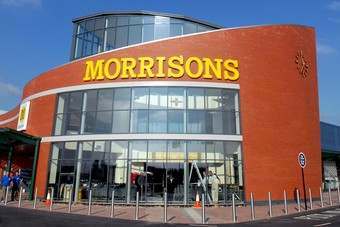 Upmarket UK retailer Waitrose has said half-year sales ended 11% up, exceeding GBP3bn (US$4.54bn) "for the first time ever". The company, which released its weekly sales update for its 26th week of trading today (2 August), said its sales growth in the six months came in ahead of the market. 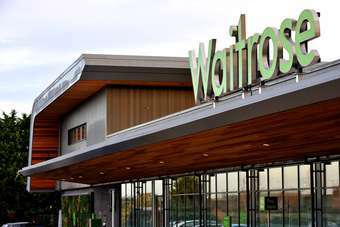 "We have achieved sales growth that has been significantly and consistently ahead of the market - indeed, we have now outperformed the market for more than four years in a row," Waitrose MD Mark Price said. 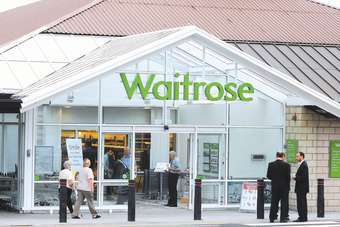 The news confirms Waitrose has sustained its first-quarter sales momentum, when it booked top-line gains of 11%. 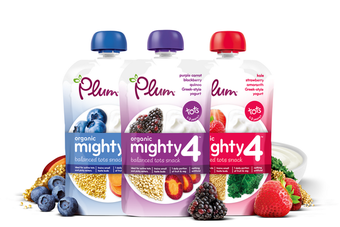 Delivering its Q1 results in May, the company said that growth was boosted by its "competitive price position", including its Brand Price Match comparison scheme, and strong online sales expansion. Sales for the 26th week were up 4.1%, Waitrose revealed. 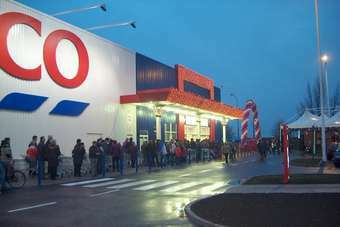 Revenue was boosted by higher food to go, home baking and summer dessert sales. The company is scheduled to provide details on its first-half performance in September. Click here to view Waitrose's weekly sales update. 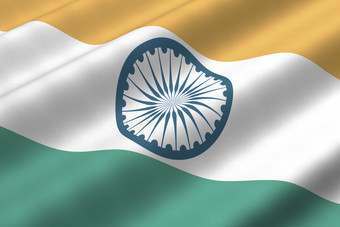 INDIA: Private label "poised for growth in India"